At the end of last year I helped my friend Amanda make her first quilt - a simple 36 x 36 patchwork masterpiece destined for donation to Project Linus. 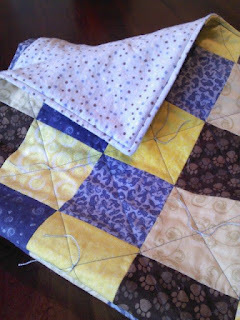 In the midst of our weekly quilting/sewing lessons, another friend, Caitie, decided she wanted to do the same, so I guided her through her own beginner patchwork quilt. 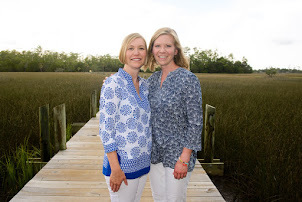 These starter projects inspired Amanda and Caitie to keep quilting and sewing (surely it wasn't my instruction), so when I found out about the free Block of the Month series offered by Craftsy starting in January, I thought it could be the perfect project for the three of us to take on. Hosted by Craftsy with blogger Amy Gibson of Stitchery Dickory Dock as instructor, the series combines video tutorials from Amy with written instructions for creating two quilt blocks each month. The blocks feature different piecing techniques each month, and at the end of the year, you put all your blocks together in a nice size quilt. The girls and I met for our first BOM (that's "block of the month" for those in the know) night last week and assembled the first block of the series, an asterisk. We each made some progress with the second block for January and decided to finish that one up on our own, so a photo will be forthcoming after we meet again next week. 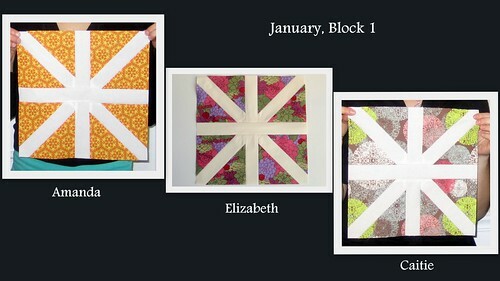 February's blocks feature half-square triangles (aka HSTs -- quilters just love their shorthand).